The water is also crystal-clear, and the cave formations are majestic. For travel blogger Jherson Jaya, the river tour was quiet and sacred. 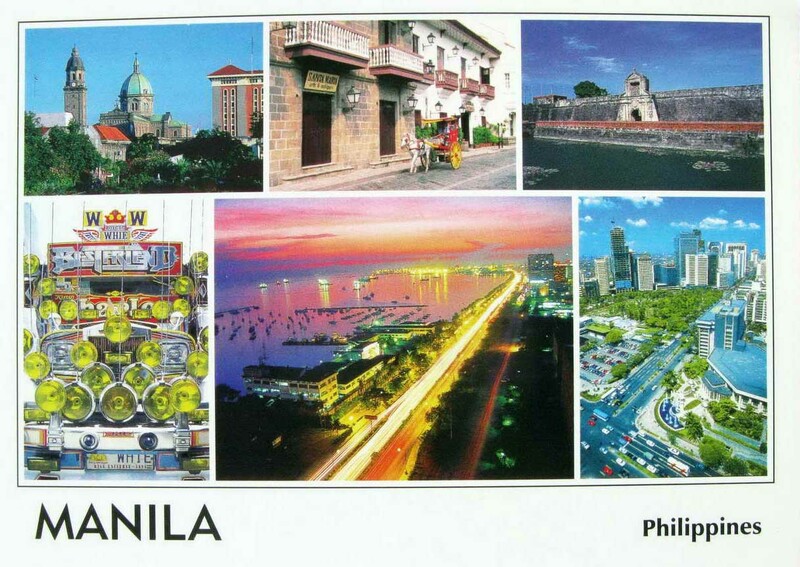 Thanks Jomanne Zeus Sigua about great gift ! 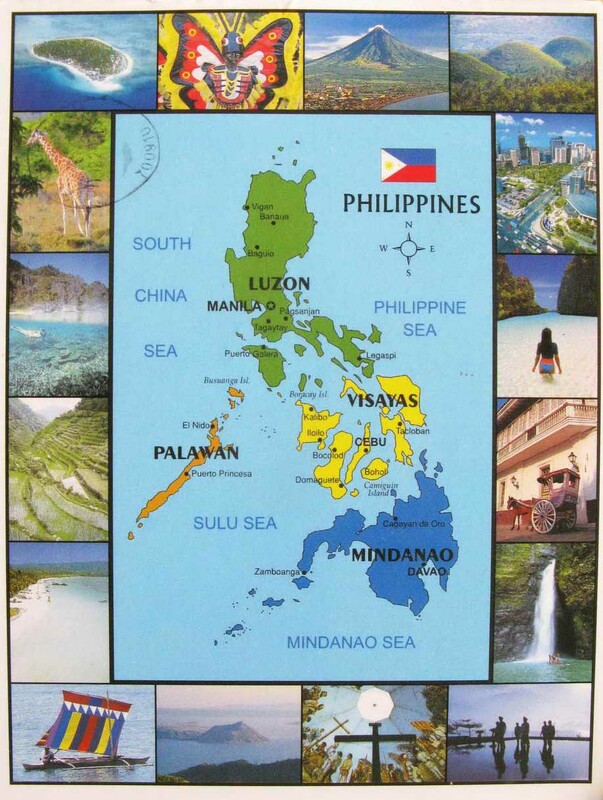 Cebu Province (Cebuano: Lalawigan sa Sugbo, Tagalog: Lalawigan ng Cebu), Tagalog pronunciation: [ˈsebu]) is a province in the Philippines, consisting of Cebu Island and 167 surrounding islands. 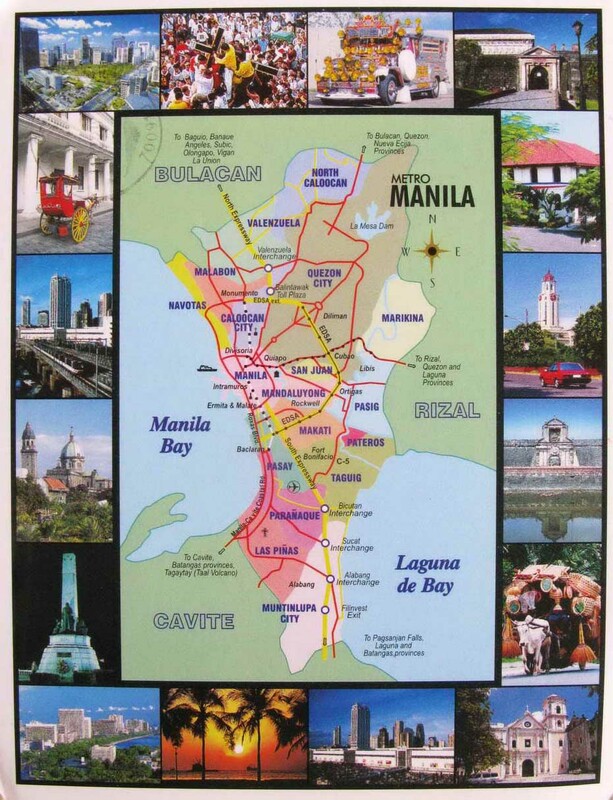 Its capital is Cebu City, the oldest city in the Philippines, which forms part of the Cebu Metropolitan Area together with four neighboring cities (which comprise Danao City, Lapu-Lapu City, Mandaue City and Talisay City) and eight other local government units. 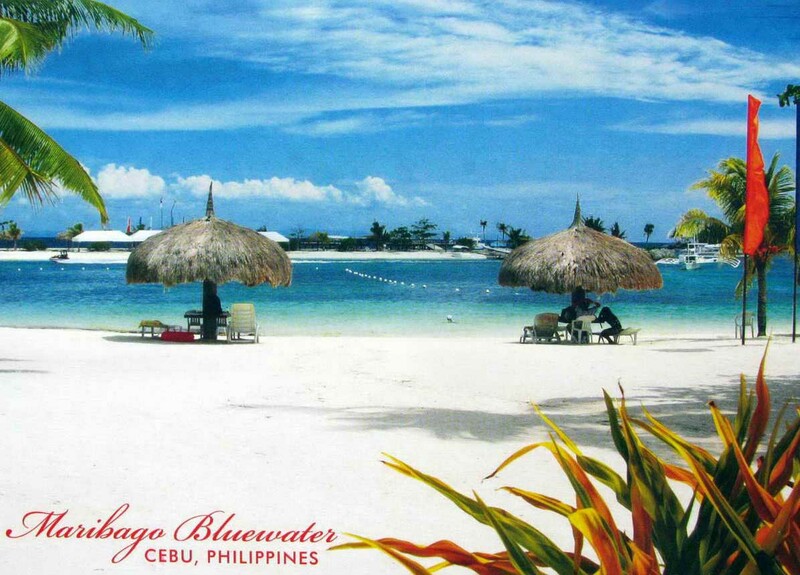 Mactan-Cebu International Airport, located in Mactan Island, is the second busiest airport in the Philippines. San Antonio is increasingly known for its beautiful beaches, majestic mountains and scenic coves. 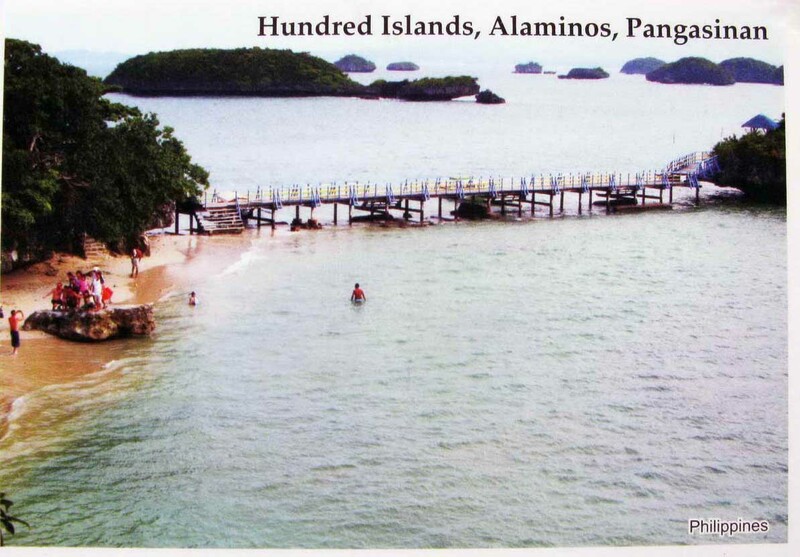 It is a favorite destination of campers and beach lovers. The Chocolate Hills is a geological formation in Bohol Province, Philippines. There are at least 1,260 hills but there may be as many as 1,776 hills spread over an area of more than 50 square kilometres (20 sq mi). They are covered in green grass that turns brown (like chocolate) during the dry season, hence the name. 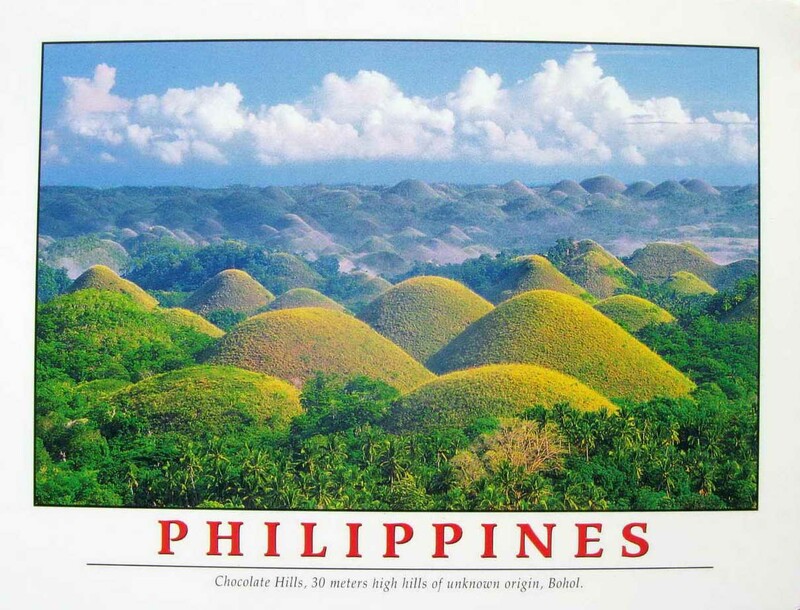 The Chocolate Hills is a famous tourist attraction of Bohol. 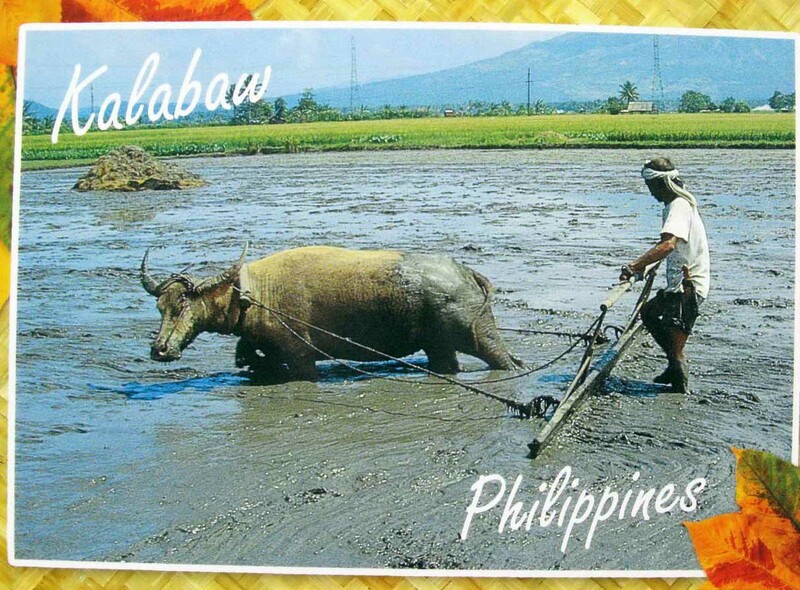 They are featured in the provincial flag and seal to symbolize the abundance of natural attractions in the province. 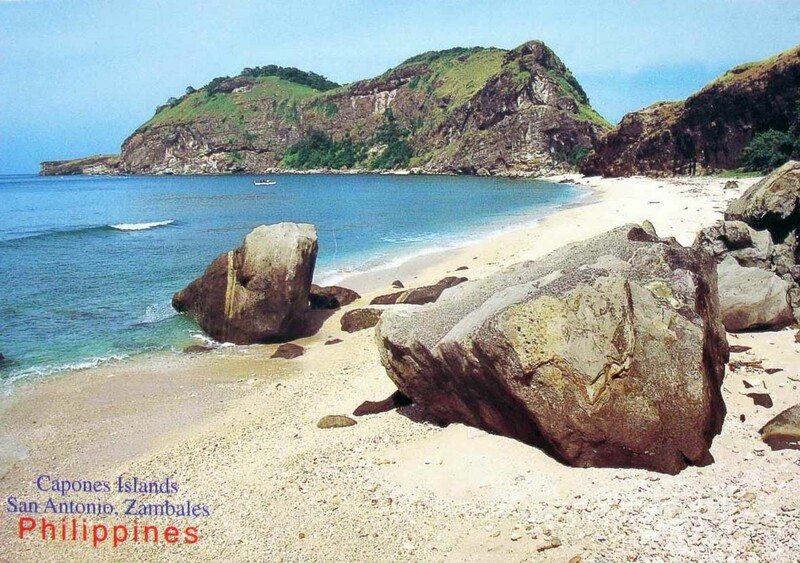 They are in the Philippine Tourism Authority’s list of tourist destinations in the Philippines; they have been declared the country’s third National Geological Monument and proposed for inclusion in the UNESCO World Heritage List. Mayon Volcano, also known as Mount Mayon, is an active volcano in the province of Albay, on the island of Luzon in the Philippines. 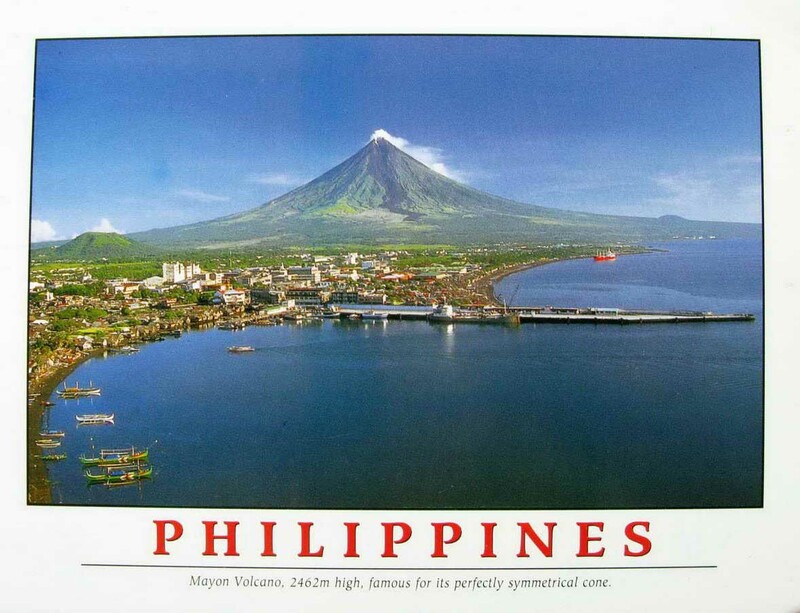 Renowned as the “perfect cone” because of its almost symmetric conical shape, Mayon forms the northern boundary of Legazpi City, the largest city in terms of population in the Bicol Region. The mountain was first declared as a national park and a protected landscape on July 20, 1938 in the country. 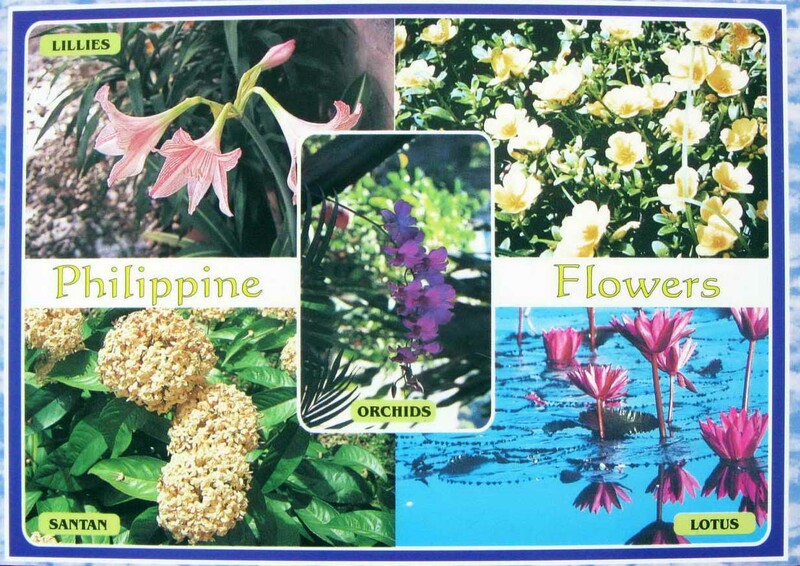 It was reclassified and renamed as Mayon Volcano Natural Park in the year 2000. 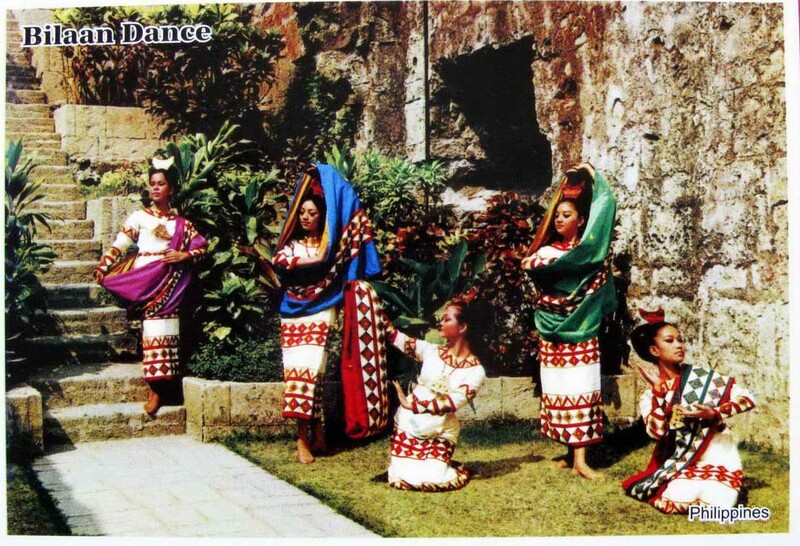 Local folklore refers to the volcano as Bulkang Mayon (Bikol: “Mayon volcano”), after the legendary heroine Daragang Magayon (Bikol: “Beautiful Lady”). 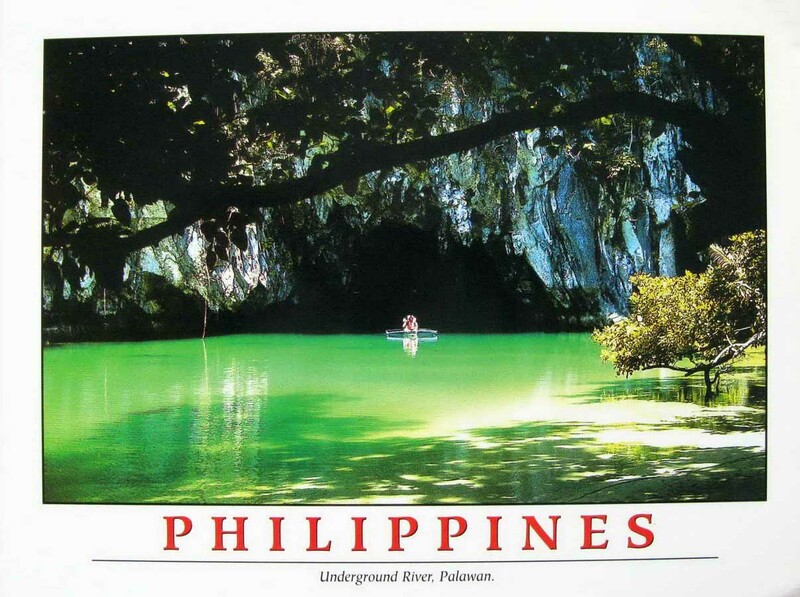 The Puerto Princesa Subterranean River National Park is a protected area of the Philippines located about 50 kilometres (30 mi) north of the city centre of Puerto Princesa,Palawan. 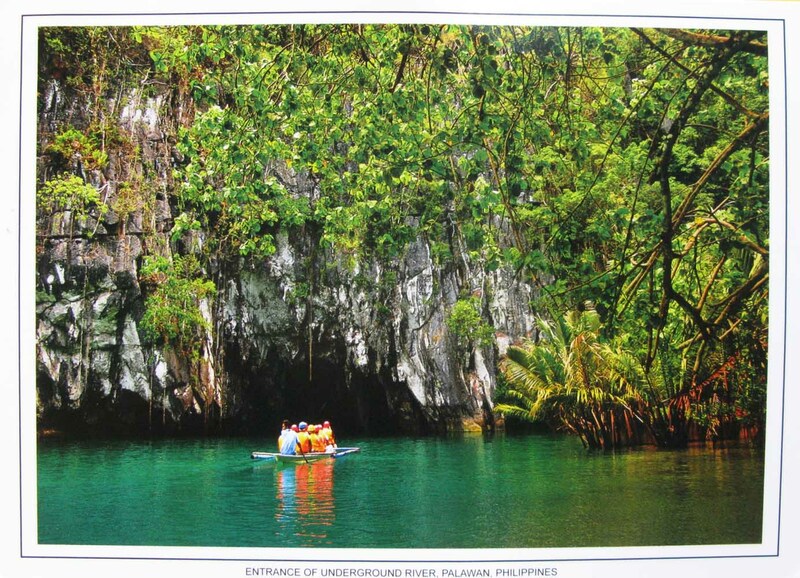 The river is also called Puerto Princesa Underground River. The national park is located in the Saint Paul Mountain Range on the northern coast of the island. 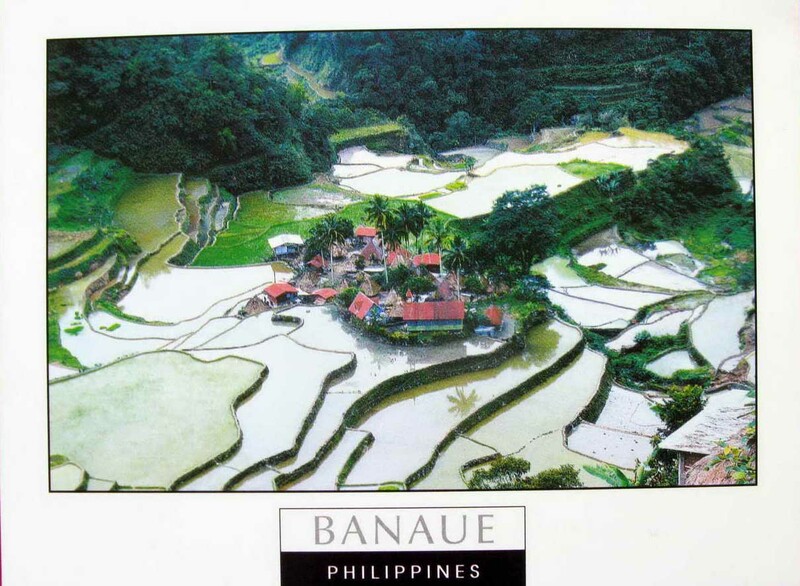 It is bordered by St. Paul Bay to the north and the Babuyan River to the east. 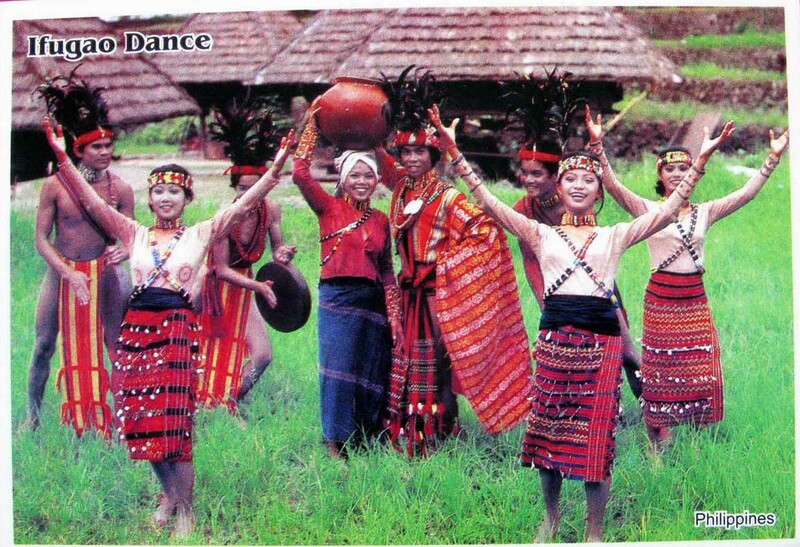 The City Government of Puerto Princesa has managed the National Park since 1992. The entrance to the subterranean river is a short hike from the town Sabang. Mayon Volcano, also known as Mount Mayon, is an active volcano in the province of Albay, on the island of Luzon in the Philippines. Renowned as the “perfect cone” because of its almost symmetric conical shape, Mayon forms the northern boundary of Legazpi City, the most populous city in the Bicol Region. The mountain was declared a national park and a protected landscape on July 20, 1938, the first in the country. 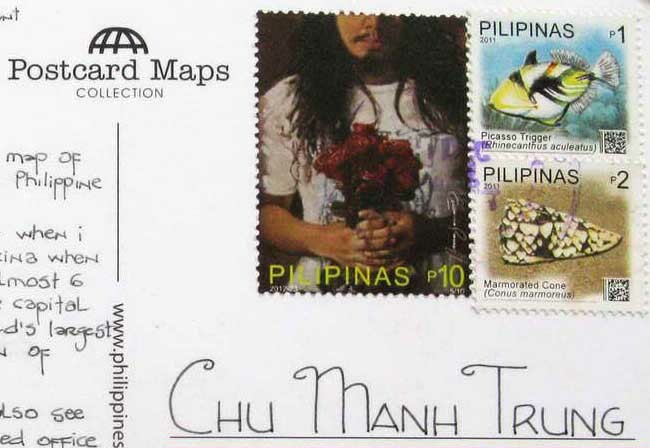 It was reclassified a Natural Park and renamed Mayon Volcano Natural Park in the year 2000. 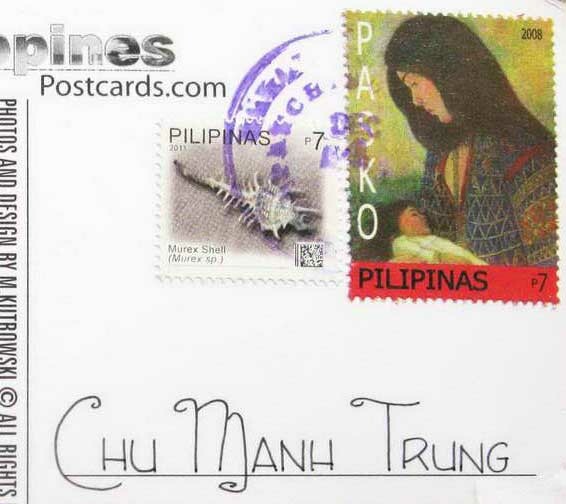 Local Philippine folklore refers to the volcano as Bulkang Mayon (Bikol: “Mayon volcano”), after the legendary heroine Daragang Magayon (Bikol: “Beautiful Lady”).